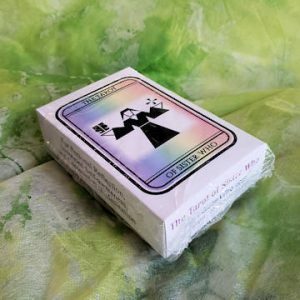 I’ve listed here my various blog posts published with “Queer Gift Ideas.” Not all items are by, or about, queer folk specifically. Most are, and the other items are ones I think queer folk will enjoy, or benefit from. Although published near the calendar year-end, there are plenty of gift ideas for birthdays, anniversaries or “just because” gifts. 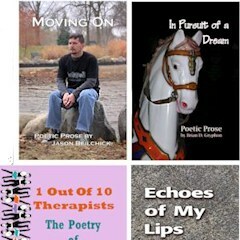 <- QGI Poetry and More: Four books from The Digital Gryphon LLC. # Sean earns a few dollars from the sale of his books, and richly deserves every penny. <- QFGI More books by Sean Martin: In addition to being the creator of Doc & Raider, Sean is a talented writer and illustrator. In addition to the D&R series, Sean has turned his talents to stories old and new. From “a fable about hope, expectation, and the search for True Happiness and the Universal Vegetable — not to mention a certain Greek god wreaking a tiny bit of havoc in a small gay bar in Toronto,” (The Apollo of Hérouxville) to an illustrated retelling of Gilgamesh (the earliest known piece of literature). And so much more. <- QGI Queer Movies: A list of 13 titles: a baker’s dozen, or perhaps a coven? 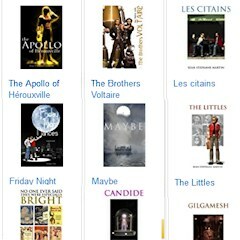 I have each of the first ten titles in my library. The last three titles are new to me, but come recommended by a friend who has similar taste in movies, so I am quite comfortable listing them here. 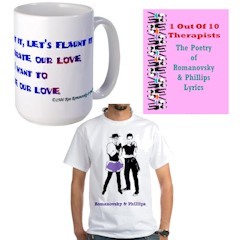 <- QGI Romanovsky & Phillips: Books, calendars and other licensed merch for the ground-breaking queer folk music duo. Also, we published 1 Out Of 10 Therapists to mark the 30th anniversary of their first public (musical) performance. The title of this volume comes from their Official Tour t-shirts sold at concerts. Those shirt designs have also been re-issued. 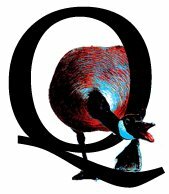 <- QGI More Books: Some books that I consider important and/or powerful. Strongly suggested reading. 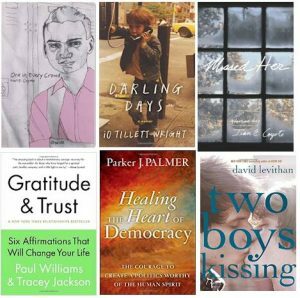 A collection of short stories, a memoir, a novel, a discussion of how to make a better world, and a book on how to be more aware of yourself in this world. Truly something for everyone. 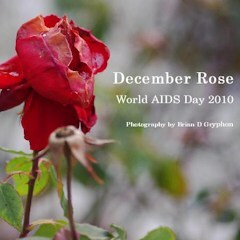 <- QGI December Rose: World AIDS Day 2010: Published by The Digital Gryphon LLC, this book contains 60 images from the Whetstone Park of Roses taken on 12/01/10 (World Aids Day). 90% of proceeds are donated.